Orthodontics and dentofacial orthopedics is the formal name of the dental specialty concerned with the diagnosis, prevention, interception, guidance and correction of bad bites. 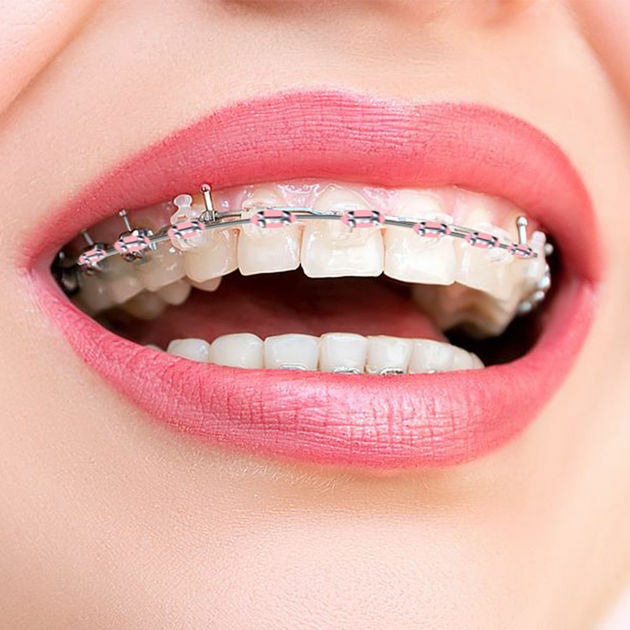 The purpose of orthodontic treatment is to create a healthy bite—straight teeth that properly meet opposing teeth in the opposite jaw. A good bite makes it easier for you to bite, chew and speak. If your teeth are crowded, protrusive, spaced too far apart, meet in an abnormal way, or do not meet at all, correction may be recommended. Braces and aligners are the “appliances” orthodontists most commonly use to guide your teeth into their proper positions. Retainers preserve and stabilize the results of your orthodontic treatment. In the past, orthodontic treatment was associated with children and teens, but today many adults seek orthodontic treatment to correct long-standing problems, or problems that stem from maturational changes. Orthodontists can help people of any age achieve a healthy and beautiful smile.